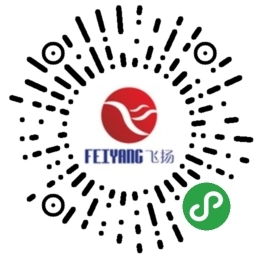 Seamless hot-pressing machine,Shoes winding resistance teste,Centrifugal force test machine-Dongguan Fei Yang Machinery CO., LTD. 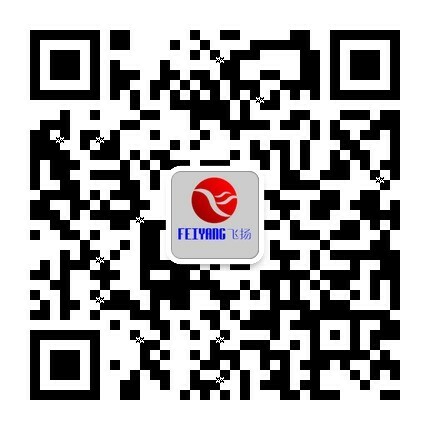 Welcome to Dongguan Houjie flying shoe machine. Suitable for waterproof shoes, climbing shoes, ski shoes, leisure shoes, sports shoes, water-proof gloves, ski gloves, water-proof caps and other products. Waterproof glue press is used to heat (heat) the hot-sealing adhesive tape (waterproof glue strip) by glue press, and press the hot-sealing adhesive tape (waterproof glue strip) through the continuous operation of the pressure wheel. The hot-sealing adhesive tape (waterproof glue strip) is perfectly glued to the inner needle of raincoat, tent, car cover, ski suit, mountaineering suit, waterproof suit, jacket, charge suit, down jacket and other products. The purpose and effect of sealing and waterproofing is achieved on the line. 3: thermal control: no section adjustable 0-700 C.
6: upper and lower pressure wheel width: steel wheel 30mm standard type < br / > 7: other widths can be freely selected gun nozzle diameter width: the standard thermal sealing tape is a special equipment (hot air seam sealant or high frequency thermostat) heating, sewn in raincoats, tents, balloons and other waterproof, air-proof series. A, one-stop customer service: rest assured, worry-free, comfortable from the design, production, post-processing, to the door-to-door delivery of our one-stop service; sincere cooperation with you to create a win-win situation. 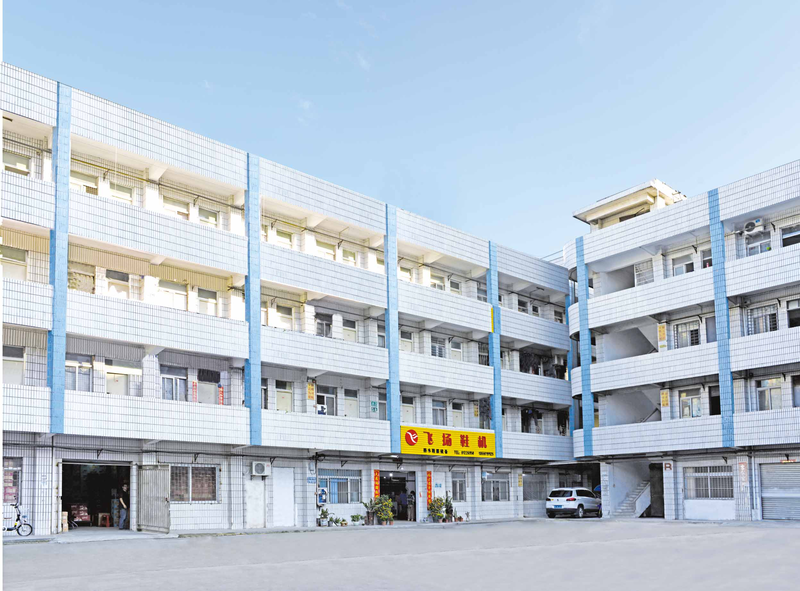 The core competitiveness of our company is that < br /> B, competitive physical factories, complete equipment, professional quality and unfair factory price. C, warmly welcome you to come to negotiate business. 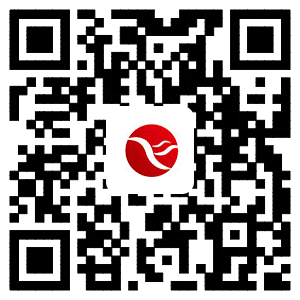 Dongguan Houjie Feiyang Shoe Machine Processing Factory is a professional manufacturer of waterproof equipment for shoes and garments, and a hardware processing enterprise. It integrates machine production and parts processing, and specializes in the field of machine equipment and waterproof materials. In recent years, it has won the support and trust of customers. 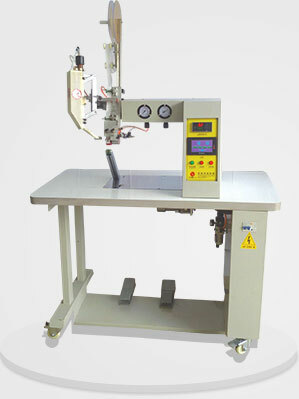 Specializing in the production of various series of glue machine. Gratitude peer, innovation future! The Vietnam exhibition is over! 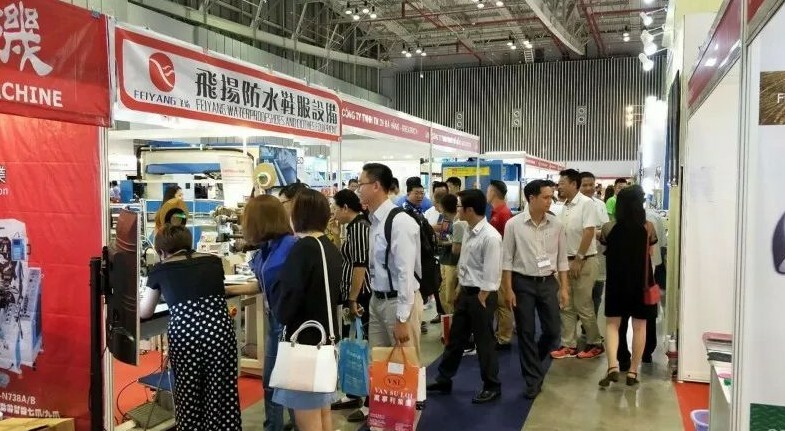 After three days of industry gatherings, the Vietnam international footwear, le..